We all believe that summer is supposed to be fun. This typically means that your kids don’t really feel like reading a book. However, if you’re looking for some great books that your child will actually enjoy, then we’ve got you covered. For those who want a good fiction book, we’ve reviewed two fictional novels intended for the tween crowd. And for the kid who really wants to understand what life is like now that he or she is getting older, we’ve got two great books for you. There is one intended just for girls and the other intended for both boys and girls. All four of these summer reading books are sure to please! 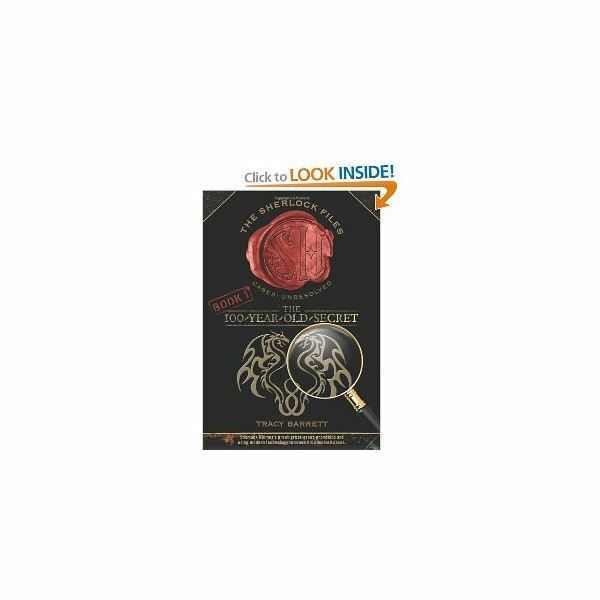 100-Year-OId Secret by Tracy Barrett is designed to follow. Here, we meet 12-year-old Xena Holmes, the great-great-great-granddaughter of Sherlock Holmes, and her brother Xander. Just like their ancestor, Xena and Xander are kids who use a keen sense of things to solve mysteries that others would have a tough time figuring out. We won’t give away the ending of the book for you, but suffice to say, it’s a real crowd pleaser! Let's go from Sherlock Holmes to William Shakespeare: Here’s a chance for kids to actually get Shakespeare without trying to figure out what the heck he was talking about when he said things like, “for what is in a name? A rose by any other would smell just as sweet." And for the kids reading this, in case you’re wondering, it means that names don’t matter. What matters is the love that Romeo and Juliet felt for each other. 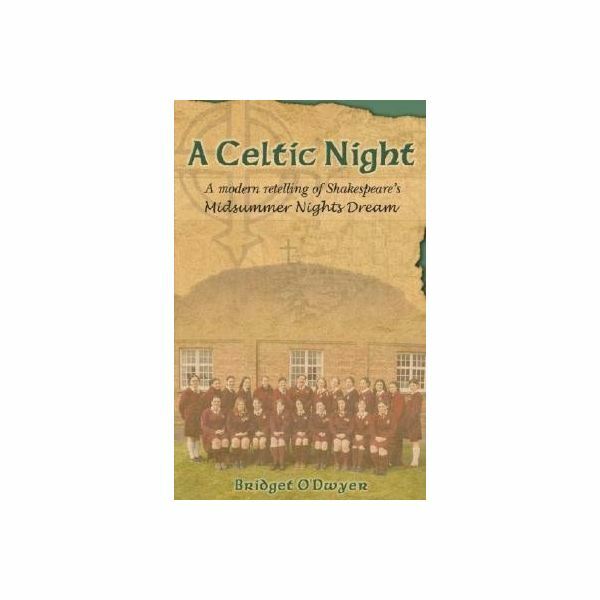 Anyway, A Celtic Night: A Modern Retelling of Shakespeare's Midsummer Night's Dream by Bridget O'Dwyer book tells the story of a 15-year-old American girl spending the summer in Ireland and experiencing the same things that Shakespeare’s characters experienced–just without the flowery language and set in the modern world. Movessian follows the same style as “Ready Set Grow" but allows girls to understand what is happening or is about to happen to their bodies in a fun, illustrated way. 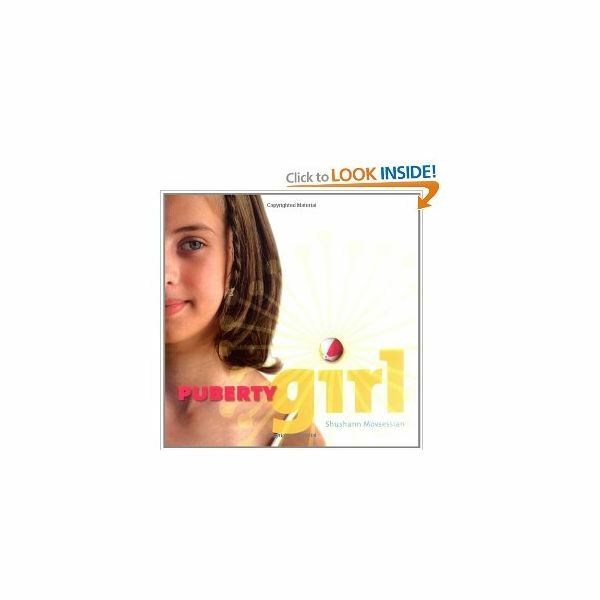 The book can get a bit silly at times since it has jokes that will make most girls roll their eyes, but over-all, it’s definitely something worth picking up for the sixth grade girl in your life. Hey, it’s better she learn this way than from her friends, right? Let’s face it, being a kid is tough these days. Being a tween (i.e. that not-quite-a-kid, not-quite-a-teenager age between about 10-14 or so) is even harder. Your body is going through all kinds of crazy changes and you’re dealing with kids in a brand new school and getting classes with a variety of teachers for the first time in your life. 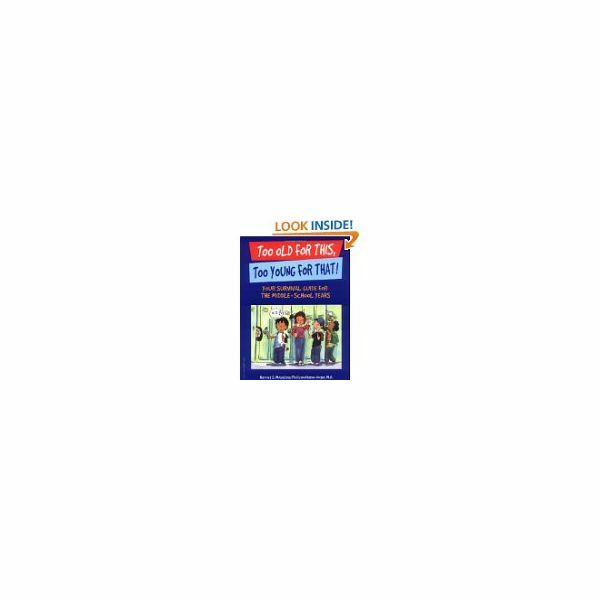 Too Old For This, Too Young For That by Harriett Mosatche and Karen Unger explains it all in an easy-to-understand way that kids will love to read this summer.